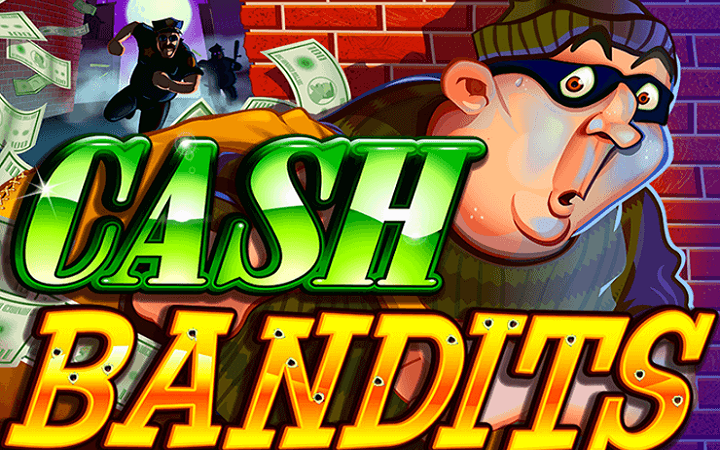 Cash Bandits casino slot game by RTG online slots is a robbery themed game, a bank robbery, to be exact. And not a serious one either, this is your usual “goofy” type of bank robbery. Break the vault, run with the money and avoid cops – yep, real fun. The graphics of the game are cartoony and silly looking, but the overall look is nice and satisfying. Cash Bandits online slot game by RTG has 5 reels, 25 pay lines and basic features only, which makes it suited for even the beginners. 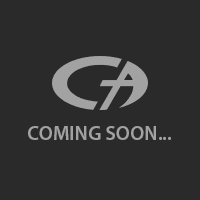 All symbols in the game consist of theme related pictures, such as a thief, a cop, a getaway car, a bank and a vault. There are 13 symbols in total and all are high-valued, there are no play card signs with low values. The payout range of the symbols is in between 5 and 2.500 coins, with bank symbol being the most valued one. There are two special symbols only; wild and scatter. A picture of a golden vault counts as the wild symbol. Wild substitutes all other symbols in the game, except scatter, as usual. It also pays 2.500 coins if you receive five of them at the same time. The logo of the game is used for the scatter symbol. Landing three of them on reels trigger the bonus round called “Vault Feature”. In this feature, you are taken to a second screen and asked to choose between a set of vault doors. You get free spins based on your selection, up to 90 free games. The minimum free spin amount you can get is 5, and multiplier levels raise up to x2 until the feature ends. There is also a progressive jackpot pool in the game, which can be won anytime during the main game, randomly. In the free slots no download version of the game, you are awarded 1.000 complimentary coins. Each spin can cost between 0.25 and 6.25 coins, 6.25 is also the maximum bet value. This is a basic, simple video slot game suited for everybody, especially if you like to play casino slots online. Play at Casino Avenue to try it for free and practice as long as you want – we have thousands of slot games for your enjoyment, all can be played instantly.